Three decades of experience helping businesses achieve their goals. Protecting your business with effective contracts and agreements. Helping your corporation continue on its path to success. Protecting your valuable intellectual property and unique business ideas. Legal guidance at all stages of a commercial real estate transaction. Operating a business is a day-to-day challenge on its own. When a complex legal issue arises, it can take your focus off the business, potentially causing harmful results. When you and your business have legal needs, the help of an experienced business attorney can be invaluable. Orlando business law attorney B.F. "Biff" Godfrey has more than 30 years of experience addressing a wide variety of business concerns. His experience allows him to develop strategies tailored to a business's individual needs. He works diligently to provide efficient and cost-effective resolutions for business clients, handling the legal details so owners can focus on running their companies. 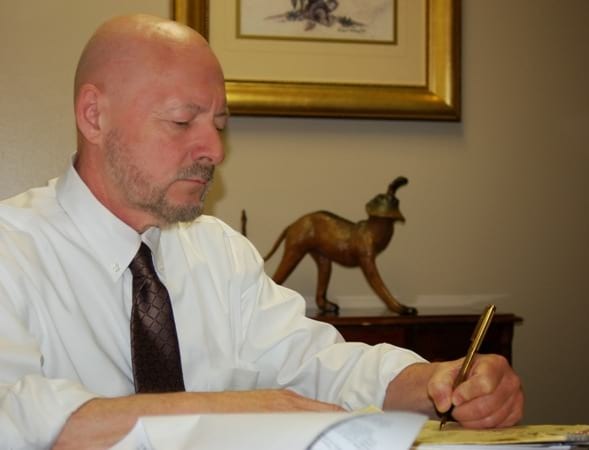 With the knowledge and expertise gained from more than three decades of practice, attorney Godfrey is able to offer representation for multiple types of corporate and business law issues, from getting a startup off the ground to franchising, business mergers, intellectual property, real estate, and easements and zoning. Believing in the value of community service and civic involvement, attorney Godfrey currently serves on the Board of Directors for the Downtown Orlando YMCA and is a member of the Asian American Chamber of Commerce and the Greater Orlando Business Network. He serves as a mentor for the Blackstone LaunchPad at the University of Central Florida, which is a student-serving organization providing one-on-one coaching, just-in-time resources, and access to a mentor network and subject matter experts. 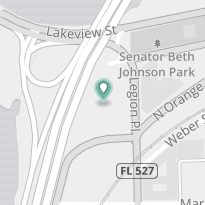 Previously, he has served the Orlando Shakespeare Theater as Guild President and member of the Board of Directors, and Board Member of the British American Chamber of Commerce. To learn more about how attorney Biff Godfrey can help you and your business, call 407-890-0023 or toll free 866-243-9048. You can also contact attorney Godfrey online. 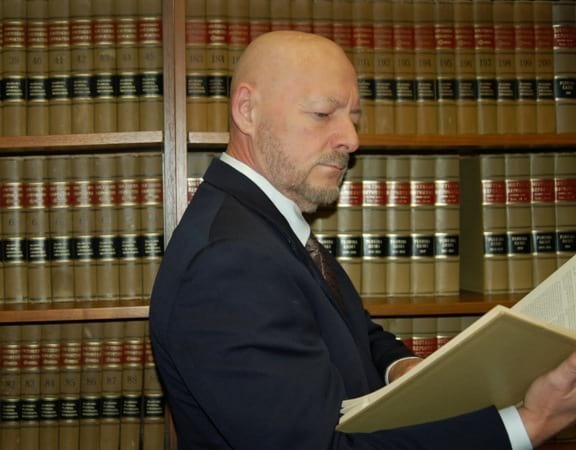 With a philosophy of providing hands-on representation, attorney Godfrey takes great care to make himself readily available to every client. He prides himself on learning the intricacies of each client's situation and offering specific, knowledgeable advice to help clients make the most informed decisions possible.